It’s been a celebration of food and family for over 30 years at Sam’s Italian Deli & Market. From freshly made deli sandwiches to our convenient store that’s filled with Italian – everything! 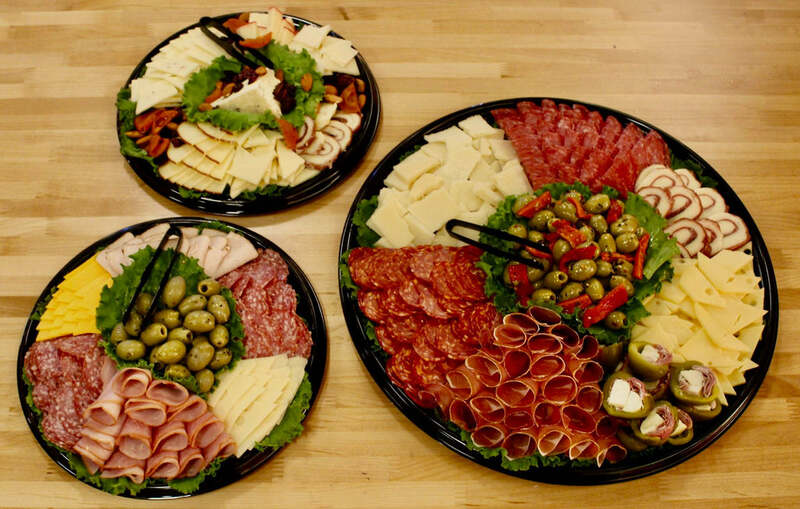 Italian meats and cheeses, beautifully designed antipasto platters, homemade pastas and salads, Italian olive oils and a huge selection of imported and domestic wines. Plus bring your family back to the dinner table with one of Mama Angela’s made from scratch “take home” meals. Easy, convenient and so delicious. Sam’s Italian Deli & Market – from our kitchen to yours. The people have spoken and made it clear, The Fresno Bee honored us with prestigious "People's Choice Award" for 2018. Come by and try our food to find out why! Follow our newsletter and stay up-to-date!